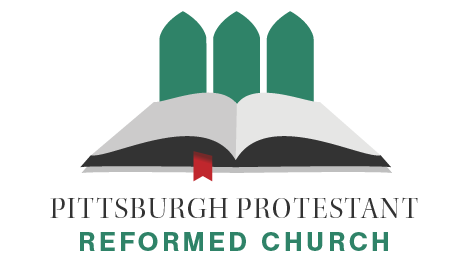 The Reformed Witness Hour is committed to the proclamation of God's Truth, by which God is pleased to gather His people to Himself in the way of repentance and faith in our Lord and Savior Jesus Christ. We broadcast on stations in the United States, Canada, Ireland and the Philippines. We thank the Lord for continuing to provide support for this work. Check our our 2016 archive below, or click on the banner to go to the site. We are a church that preaches the kingdom of God, and teach those things which concern the Lord Jesus Christ.